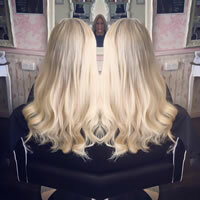 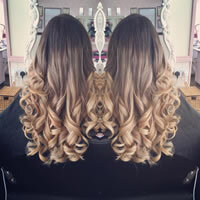 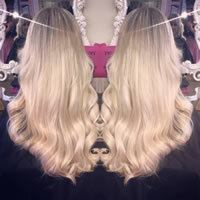 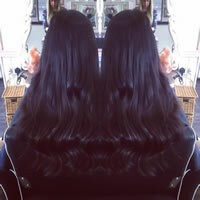 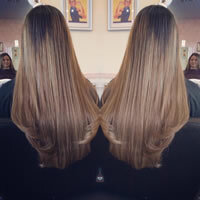 Here at Glamour Works we offer the very best in all methods of Hair Extensions and Hair dressing. 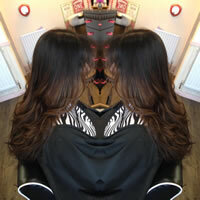 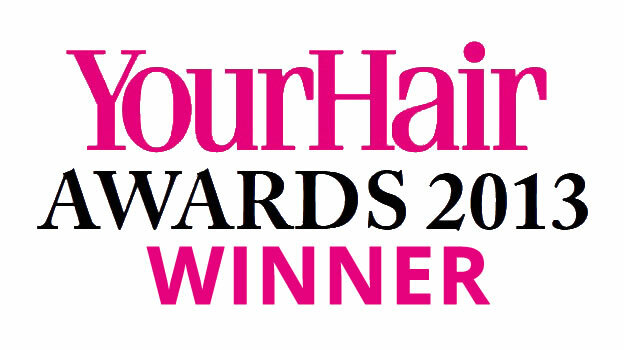 Our stylists and technicians specialise only in their selected field of hair. 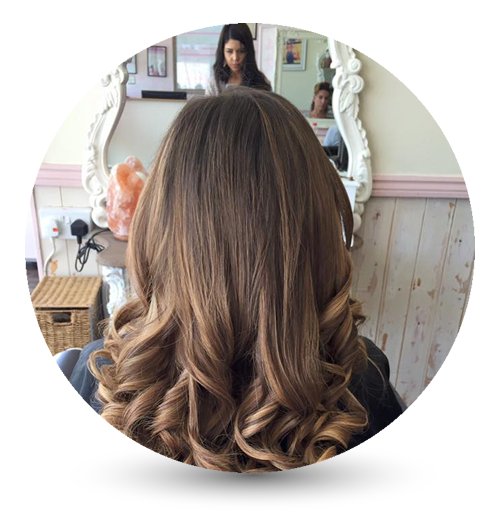 Every single member of our team are trained to the highest standard to ensure you receive a premium service. 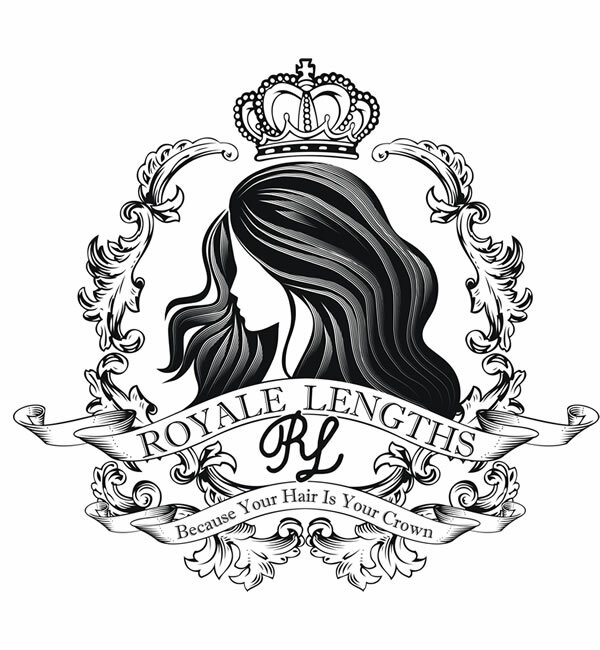 If you are interested in any of our services and products then please don’t hesitate to contact us today! 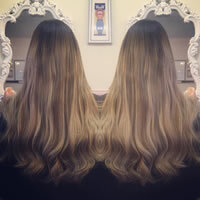 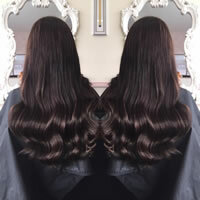 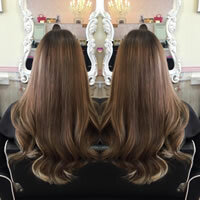 Our professional hair extensions are designed to be of the finest quality. 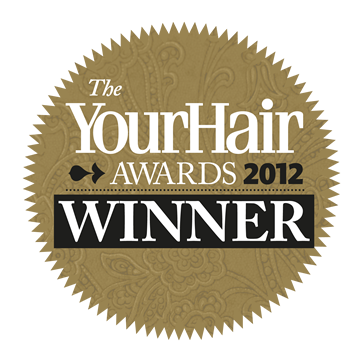 Sourced only WORTHY raw hair materials. 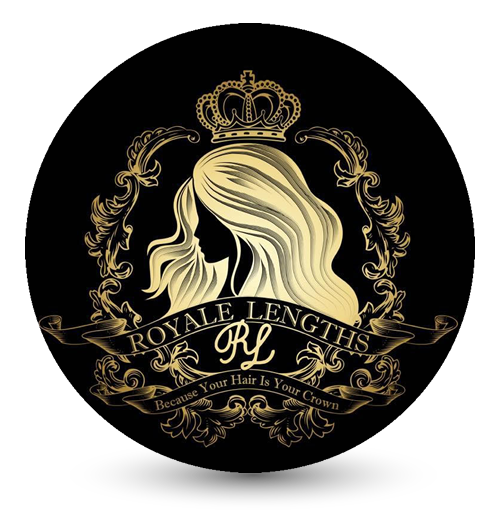 All hair is hand selected, cuticle correct ensuring prefect alignment for naturally flowing, tangle free SUPERIOR hair, lasting many months with the proper maintenance and after care.